 In order to provide the best customer experience possible, Dickies Arena’s food and beverage operation is run in-house. This allows us to create fresher menus with better ingredients. To learn more about our North Club dining experience, click here. To learn more about our South Club dining experience, click here. For more information on catering, click here.